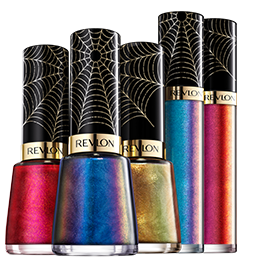 Last but not least, Revlon has released a collection of nail enamels and lipglosses just in time for the film. 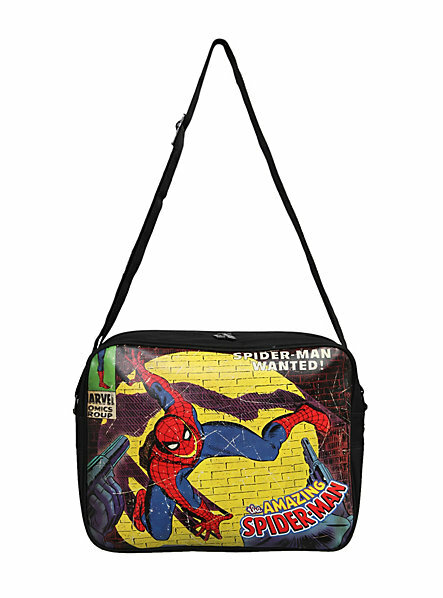 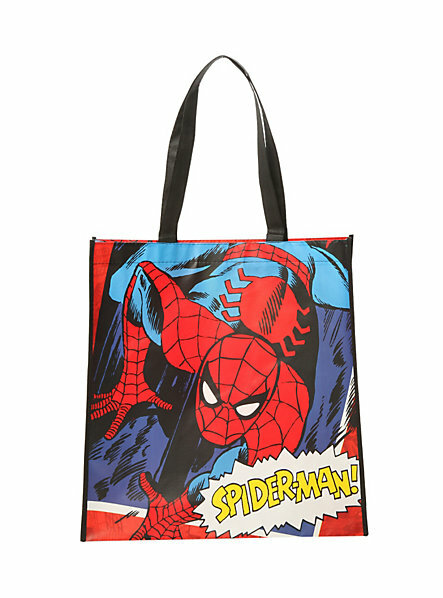 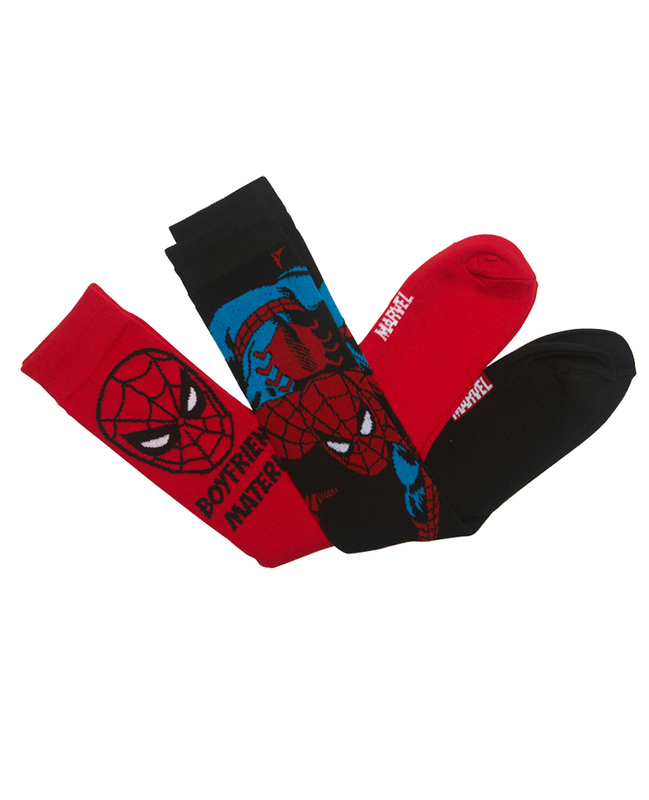 Which is your favorite Spidey item? 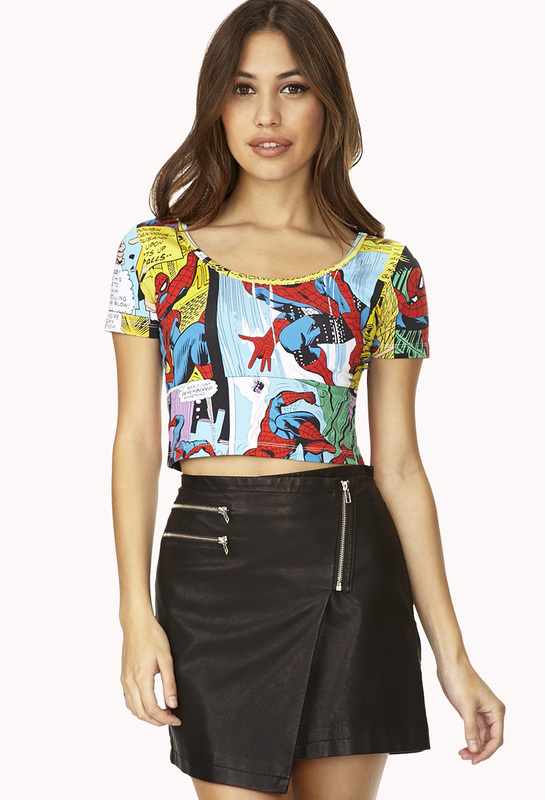 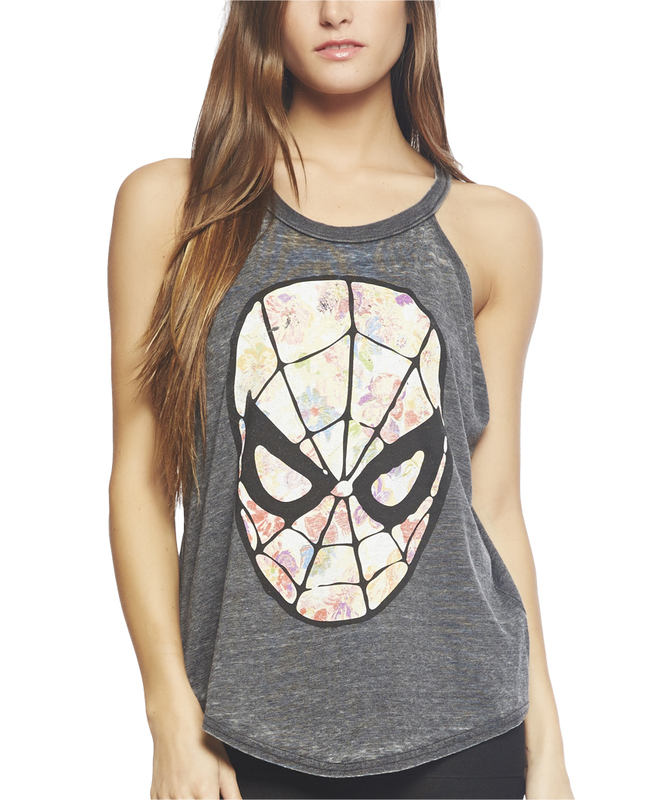 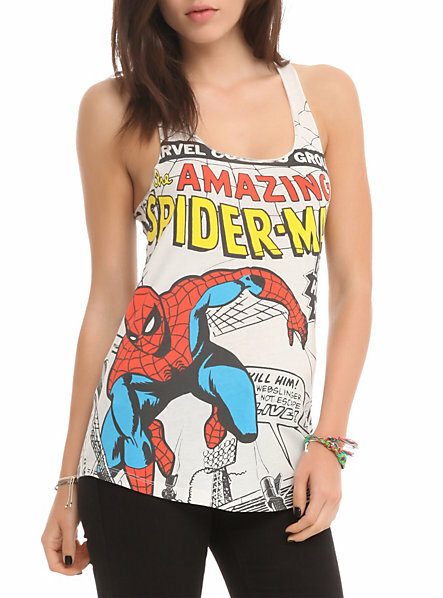 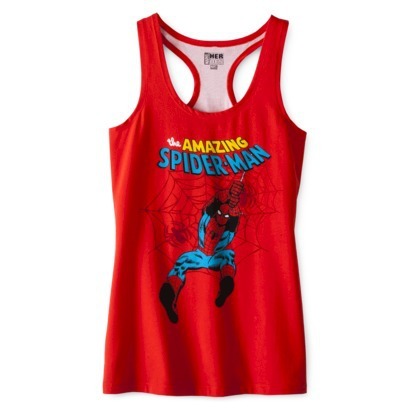 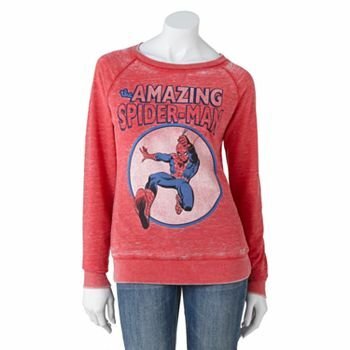 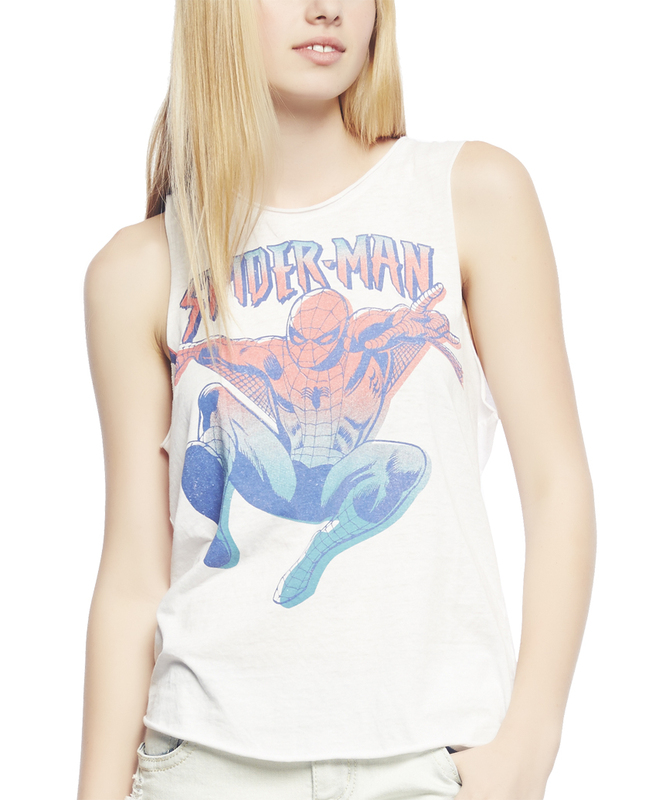 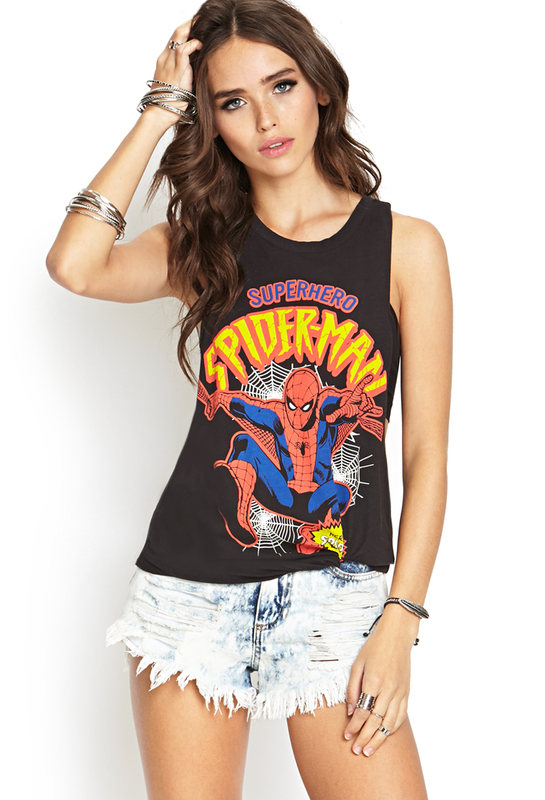 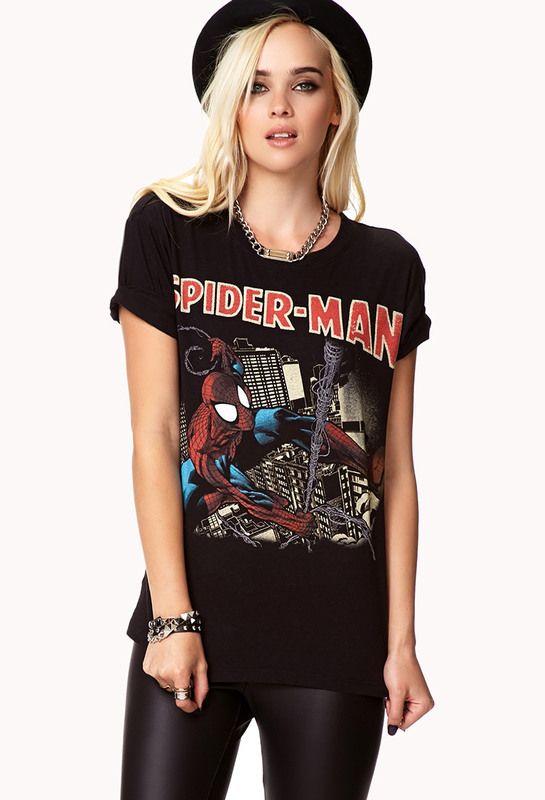 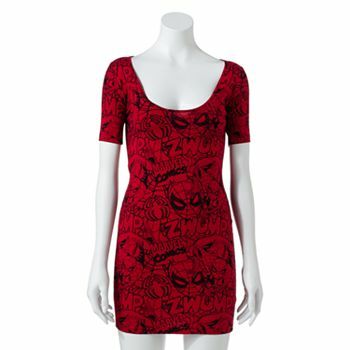 Have you picked up something to wear to the movie this weekend? 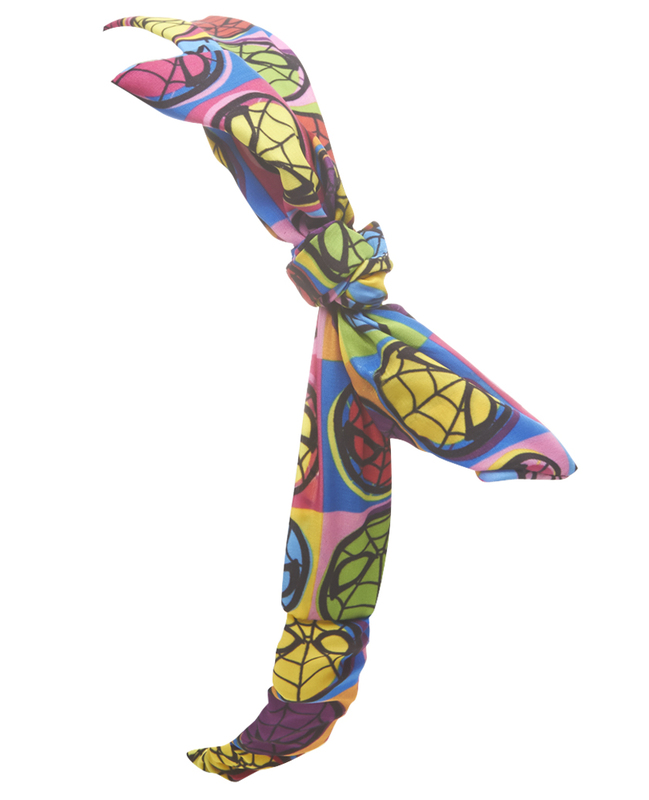 Definitely share with us either in the comments or on our Facebook or Twitter! 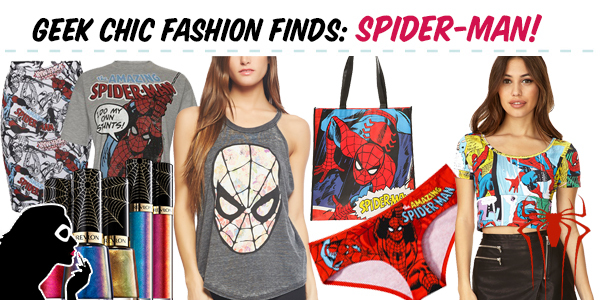 Hehe I have those undies…. 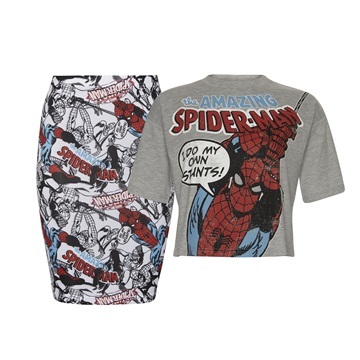 Where I can to buy the spidermans underwear?